We have experience in the design, construction and maintenance of constructed wetlands for the water industry. 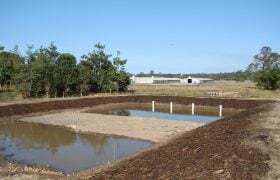 We can provide surface and sub-surface wetlands. Constructed wetlands are predominately used in the stormwater and wastewater sectors. We use modelling programs such as MUSIC and eWater Source for the design and sizing of constructed wetlands. This treatment technology reduces nutrients, heavy metals, suspended solids, potential pathogens, and chemicals such as antibiotics and personal care products. 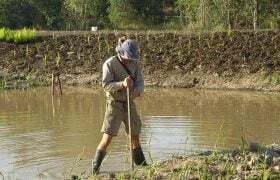 Constructed wetlands also use water via evapotranspiration, which can reduce the volume of treated water that needs to be managed. 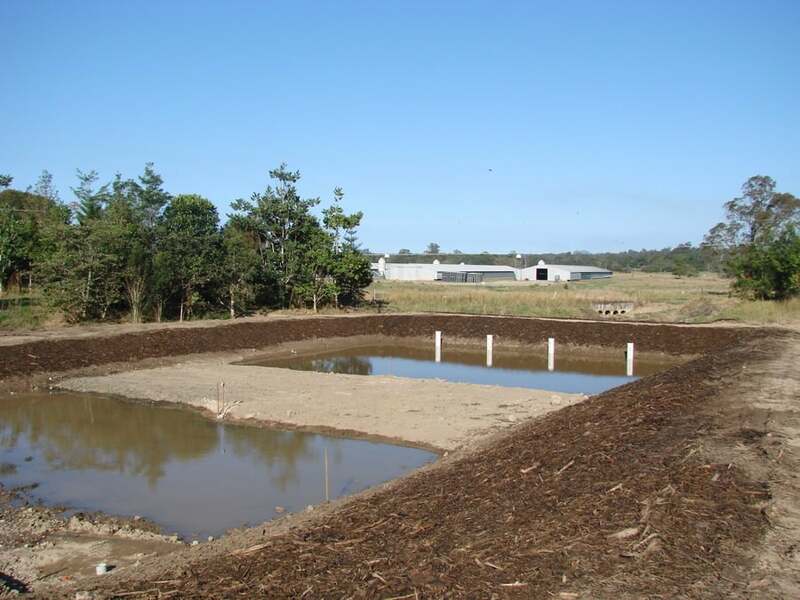 Constructed wetlands are suited to clusters of houses, commercial and industrial applications. In relation to the wastewater industry, this technology is typically used as a polishing treatment step after primary and secondary treatment stages. 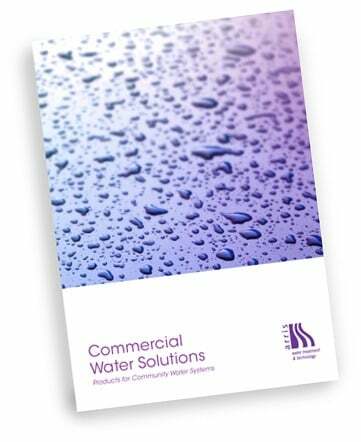 They are commonly used in conjunction with waste stabilisation ponds. In the stormwater industry, constructed wetlands are used to detain runoff stormwater and reduce contaminants of concerns, such as suspended solids and heavy metals. They may be used to treat runoff stormwater from impervious surfaces at commercial or industrial sites. Constructed wetlands are very energy efficient and have a low level of maintenance, but they do require a larger construction footprint. The water treated through constructed wetlands is frequently reused as irrigation water.